The February issue of Sojourners magazine presents various perspectives on the surge in evangelicalism’s interest in exploring new national and international peace initiatives. For example, The World Evangelical Alliance’s Peacebuilding and Reconciliation Initiative acknowledges “that in our zeal for evangelism, we have often overlooked the biblical mandate to pursue peace. We commit ourselves anew to this mandate within our homes, churches, communities, and among the nations.” Evangelicals for Social Action (ESA) promotes itself as an evangelical organization that “consistently campaigns at the grassroots and policy level for a world that is pro-life and pro-poor, pro-family and pro-racial justice, pro-sexual integrity and pro-creation care.” “We want Christians to look deeply, act justly, and love radically,” says ESA. Justice and peace are, of course, themes we can all support. What Christians are there in the world who are pro-war and pro-injustice? Even with these themes, however, is it possible that those who are oppressed and suffering need more than a society that is merely peaceful and where people are acting justly? Because “peace” and “justice” are normally situated in light of negative realities, more often than not, the discourse tends to focus on what we should not do in society instead what allows people to be free to live out their vocation to be human. The solutions offered tend to narrowly focus on lofty hoped for visions that deny trade-offs necessary in a broken world. Additionally, we find the surprising promotion of a ruling class of elites in government having concentrated decision-making power over those with less money and less political power, rather than considering ways to allow people to make decisions that empower them to seek their own solutions to meeting their needs. We need to do more than “end slavery” or “end poverty.” We need to think more deeply about what it means to be human and how we can put people in positions, in accordance with their design by their Creator, to live well. In other words, we need to focus our attention on human flourishing. 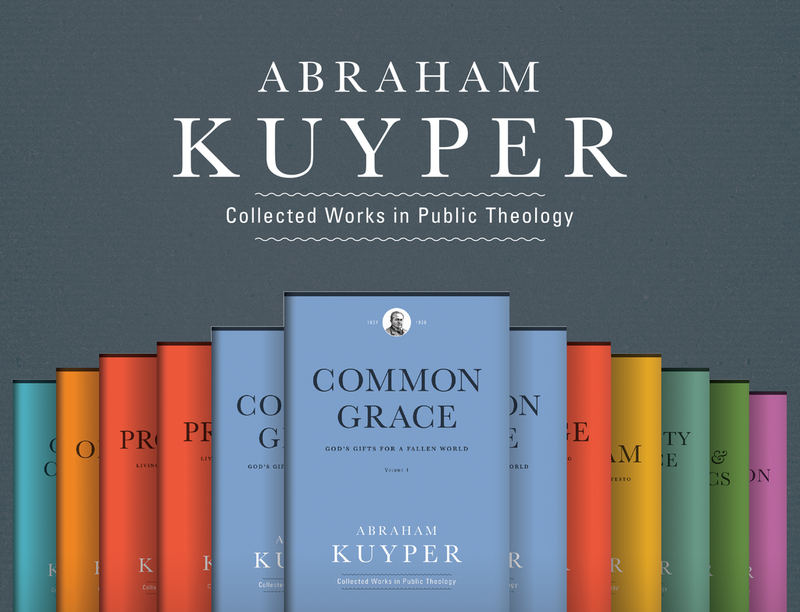 Being made in the image and likeness of God means that each person should be given freedom, “in decision making and behavior,” as a “necessary operating condition for the pursuit and achievement of human flourishing,” observes Younkins. This decision-making freedom is also how men and women mature in moral virtue. It is on this point that a mere focus on “justice” or “peace” fails to do the heavy lifting necessary to think long-term about a society that is truly just and free. Far too often, organizations like Sojouners and ESA promote surrogate decision-making by elites that rob minorities in the United States and the poor around the world from the free and virtuous use of their own creativity, gifts, and talents. The promotion of concentrated decision-making inadvertently robs suffering minorities and the poor of their full humanity. We see this, for example, in the ESA’s promotion of the cultural imperialism that comes from suggesting foreign aid as a strategy for “ending poverty” (ESA) or in Jim Wallis’ recent pastoral letter to Congress where he affirms, referencing Romans 13, “the government’s responsibility concerning poor people” (Sojourners) — although Romans 13 does not teach this nor does any other part of the Bible. In the end, then, it seems that we need a broader conversation. One that includes justice and peace but also includes the additional aspects of the human experience including: moral formation; the implications of human dignity; the rule of law; wealth creation; the role of the family, human action; the social nature of the human person; principles in the Christian tradition like solidarity, subsidiarity, and sphere sovereignty; the role of mediating institutions in serving the poor; and so on. If Christians want to truly help those who are suffering, and mature those who are not, there will be a growing need to re-think why it is that God created us free and wants human persons to live freely in this life and in the one to come. 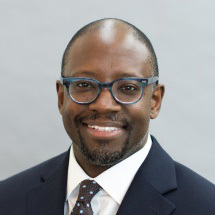 Anthony Bradley Anthony Bradley, Ph.D. is Associate Professor of Theology and Ethics in the Public Service Program at The King's College in New York City and serves as a Research Fellow at the Acton Institute. Dr. Bradley lectures at colleges, universities, business organizations, conferences, and churches throughout the U.S. and abroad. His books include: Liberating Black Theology: The Bible and the Black Experience in America (2010), Black and Tired: Essays on Race, Politics, Culture, and International Development (2011), The Political Economy of Liberation: Thomas Sowell and James Cone of the Black Experience (2012), Keep Your Head Up: America's New Black Christian Leaders, Social Consciousness, and the Cosby Conversation (2012), Aliens in the Promised Land: Why Minority Leadership Is Overlooked in White Christian Churches and Institutions (forthcoming, 2013). Dr. Bradley's writings on religious and cultural issues have been published in a variety of journals, including: the Atlanta Journal-Constitution, the Detroit News, and World Magazine. Dr. Bradley is called upon by members of the broadcast media for comment on current issues and has appeared C-SPAN, NPR, CNN/Headline News, and Fox News, among others. He studies and writes on issues of race in America, hip hop, youth culture, issues among African Americans, the American family, welfare, education, and modern slavery. From 2005-2009, Dr. Bradley was Assistant Professor of Systematic Theology and Ethics at Covenant Theological Seminary in St. Louis, MO where he also directed the Francis A. Schaeffer Institute. Dr. Bradley holds Bachelor of Science in biological sciences from Clemson University, a Master of Divinity from Covenant Theological Seminary, and a Doctor of Philosophy degree from Westminster Theological Seminary. Dr. Bradley also holds an M.A. in Ethics and Society at Fordham University.